Tofu beats is born in 1990 based in Kobe. 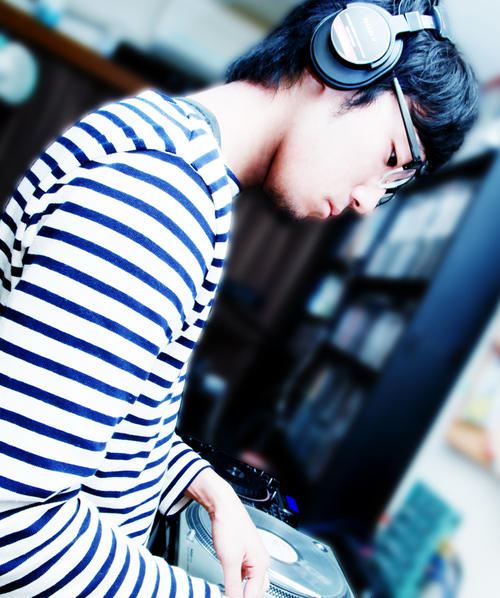 He is a track maker and DJ. He has been actively posting works on the internet in many genres, writing and remixing for other artists. In April 2013, he released his self produced album, “lost decade” including the hit song “Suisei feat. Onomatopee Daijin”. In Autumn he made his major label debut from Warner Music’s un BORDE with a track titled “Don’t Stop the Music”. On October 2nd (Day of Tofu) 2014, he released his major label first full albu, titled “First Album” featuring gorgeous guests. In December he released a collaboration album with Chisato Moritaka titled “Moritaka Tofu”. In January 2015, he released a remix album titled “First Album Remixes” and in February 7 inch record “First Album PVC Vol.1, 2”, and in March 12 inch record “First Album Remixes. On the first of Apill, he release his third major label EP “STAKEHOLDER”.